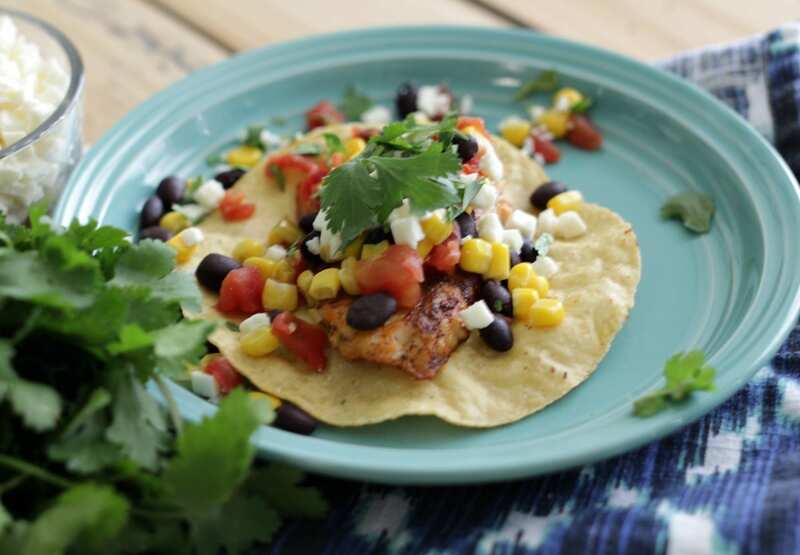 This Ten Minute Tilapia Tostada is quick, easy and full of flavor. Not to mention it makes for one good looking meal! When I asked Mom Fabulous readers what some of their frustrations were, many of you answered that you needed healthy meals that were easy and quick to prepare. Meals you could whip up in a jiffy after a long day of work and that were flavorful. You’re frustrated with a lack of a plan and lack of ideas. I hear ya! There are weeks when I am on top of things and have a meal plan, and then there are the weeks when that area of my life is out of whack. For those times when work is busy and I just need to get something on the table fast, I like to shop my pantry. There are a few staples I try to always keep around and shop for when I’m at our local Randall’s grocery store, and one of those are canned beans. All different kinds of beans: kidney, black, pinto and refried…just to name a few. I also keep canned tomatoes, Rotel for a nice kick, and corn for both flavor and color. A few years ago I discovered just how much I love fish tacos. Like really, really love fish tacos. 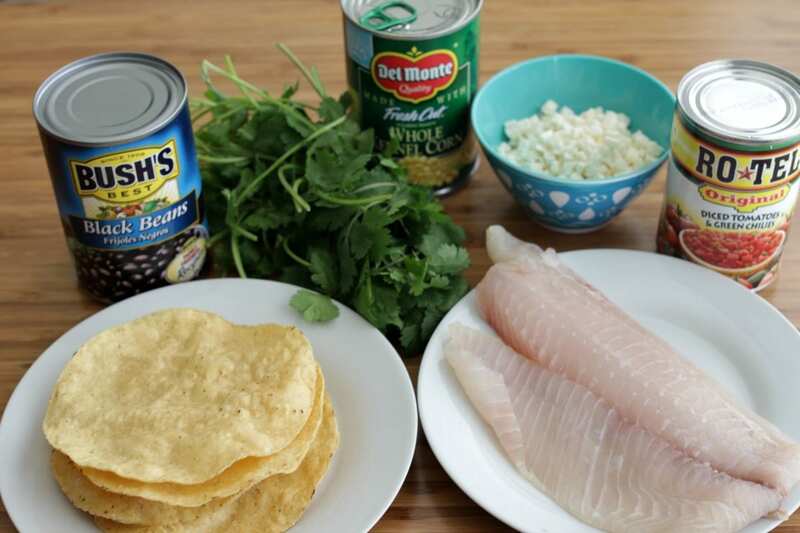 Tilapia is one of my favorites and it’s also one of the easiest things you could possibly cook and feed your family. You can season it with your favorite flavors or dip it in flour, and then all it takes is a six minute sear, three minutes on each side, and you’re good to go. It’s incredibly healthy and oh so good. 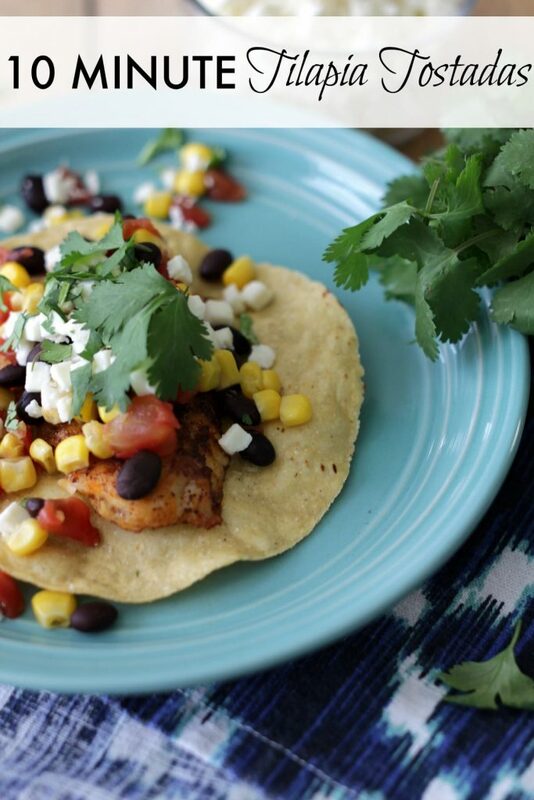 So, how do you whip up this Ten Minute Tilapia Tostado in actually 10 minutes? Let me show you! Heat a couple of Tbsps. of olive oil in a skillet. While the olive oil is heating up, rinse the Tilapia fillet and pat it dry. Season it with your favorite seasoning, or dip in flour. I seasoned this with an easy taco seasoning you can make yourself. I use this on ground beef, chicken and fish. It’s so easy! 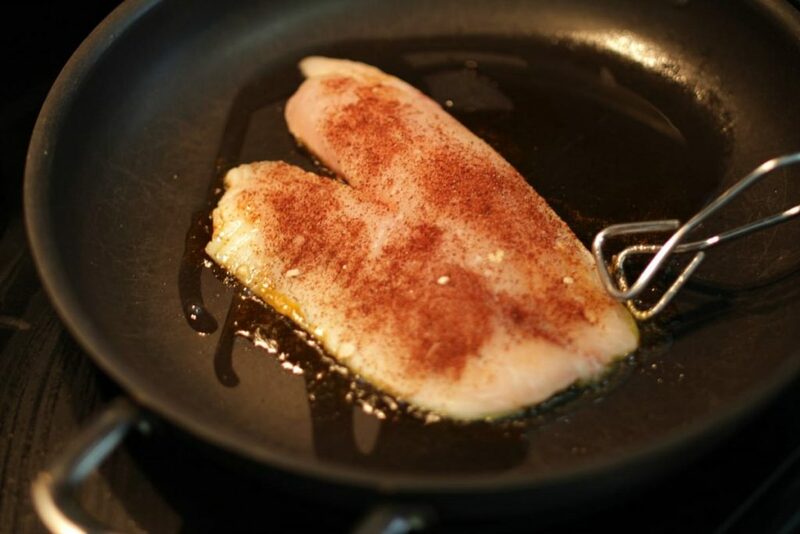 After seasoning, place the Tilapia fillet in the heated skillet with the olive oil and cook for 3 minutes on each side. Don’t disturb it during those 3 minutes, so it gets a good sear on each side. 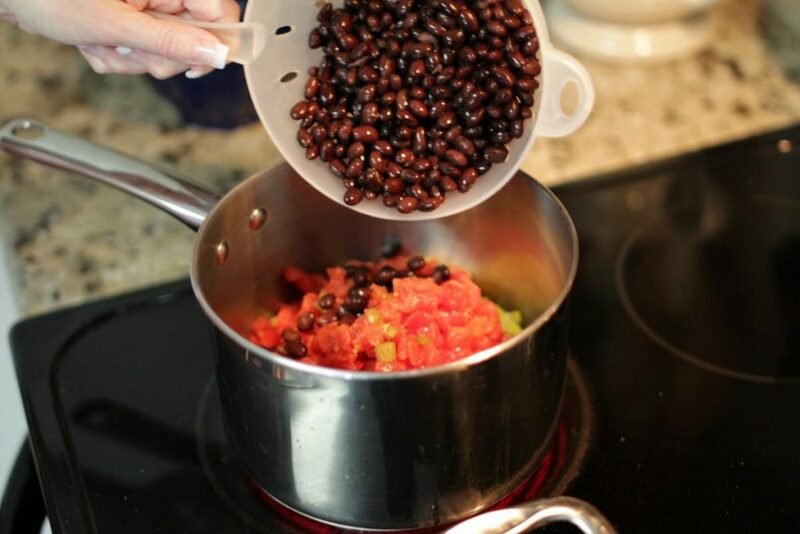 While your fish is cooking, in a sauce pan mix together a can of corn (drained), can of Rotel (drained) and a can of black beans (drained and rinsed well). Mix together and heat for about 5 minutes. 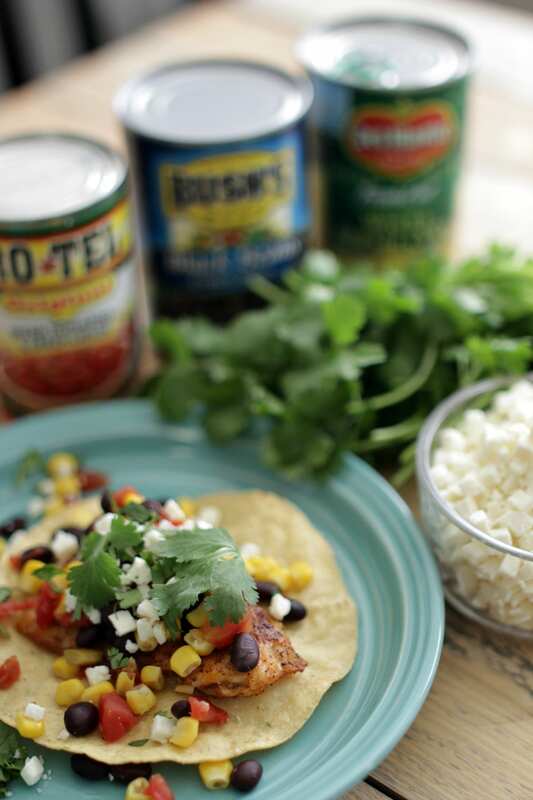 After fish is done, place a chunk of Tilapia on a tostada shell. 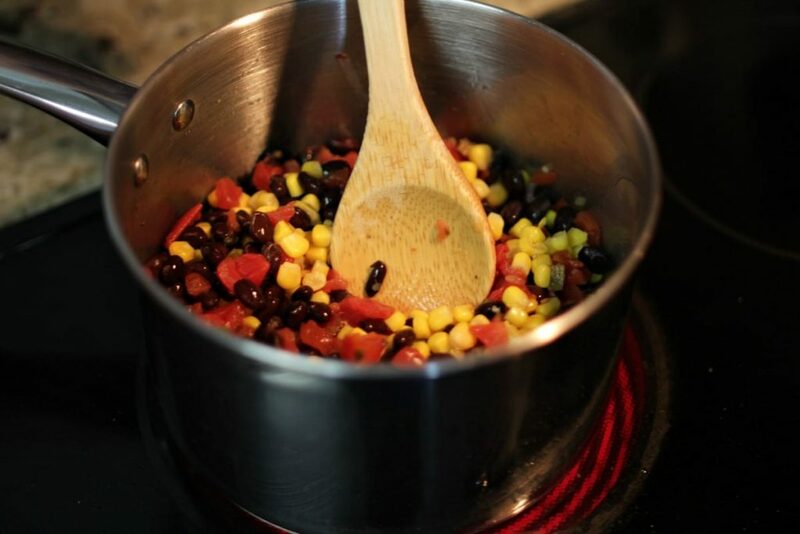 Add a spoonful (or more) of the bean/tomato/corn mixture. Finish by sprinkling on some queso blanco cheese and chopped cilantro. These were so good that I had two and seriously wanted more! 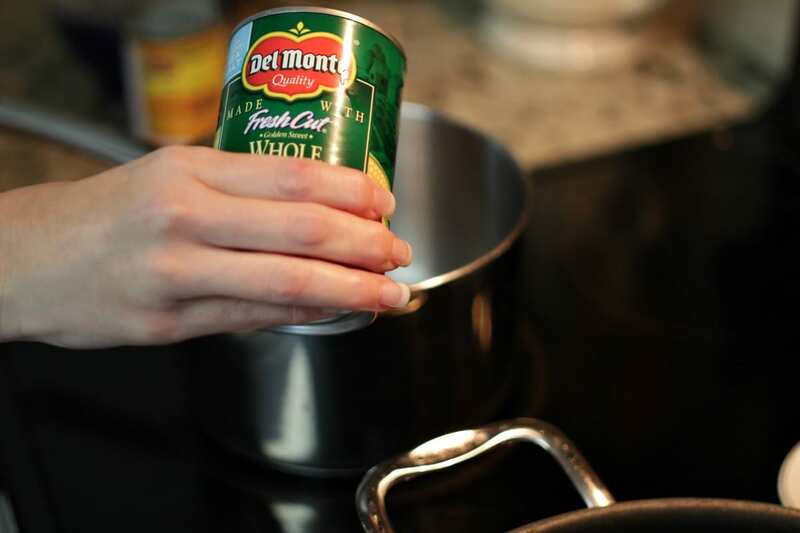 If you and your kids like fish, this can definitely become a go-to recipe whether you’re in a hurry or not. Plus, you can also switch out the fish for ground beef or chicken. Here’s a printable recipe for you to save for your reference later. If you try these, comment or hit me up on social media and tell me how they turned out! 1. Heat 2 Tbsps. olive oil in a non-stick skillet. 2. Rinse and pat dry the two Tilapia fillets. Season with taco seasoning if desired. 3. 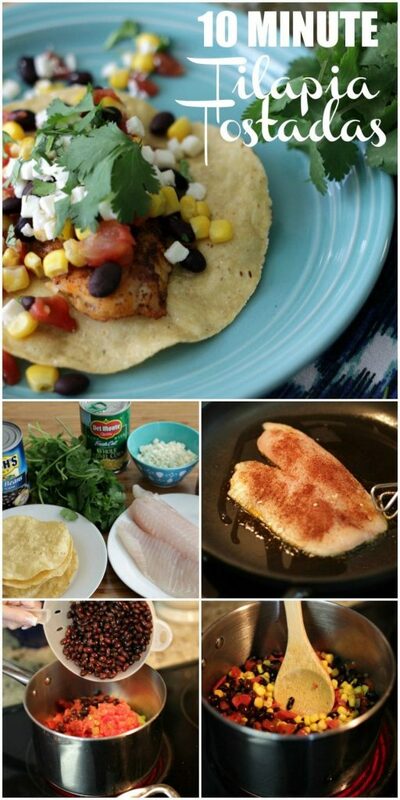 Place Tilapia fillets in heated skillet and cook 3 minutes per side. Do not move the fillets while they're cooking. To flip, take a spatula and slowly slide it under the fish fillet to prevent it from tearing. 4. 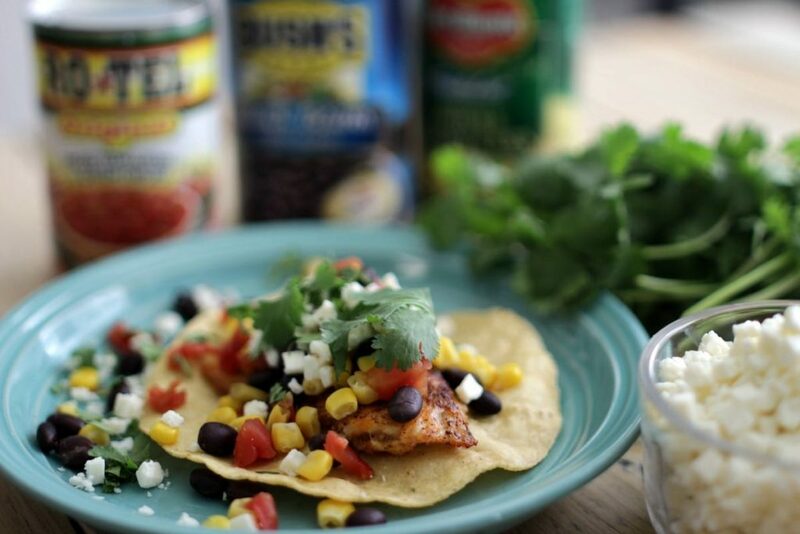 While the tilapia is cooking, mix the drained can of corn, drained can of Rotel and drained/rinsed can of black beans together in a skillet. Heat for about 5 minutes, until heated through. 5. 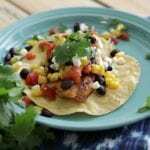 Place cooked Tilapia chunks on tostada shells and top with corn/tomato/bean mixture. Sprinkle on some cilantro. This is a sponsored conversation written by me on behalf of Randall’s. The opinions and text are all mine.